Something beautiful is blooming Under the Electric Sky. 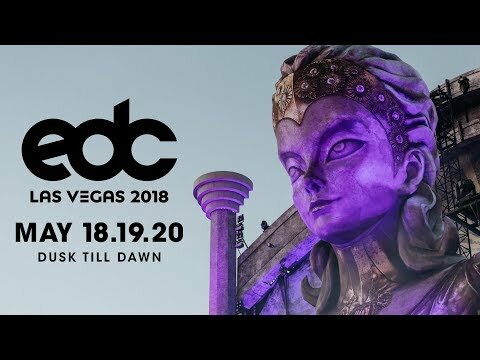 EDC Las Vegas returns in 2018 on a brand-new weekend, May 18, 19 and 20. From dusk till dawn, 8 unique arenas of music and interactive art are yours to explore — and for the first time ever at EDC, a new camping experience awaits! MEADOW lawn each day, and cooler weather to enjoy, EDC Las Vegas 2018 is sure to be a magical weekend you won’t want to miss.